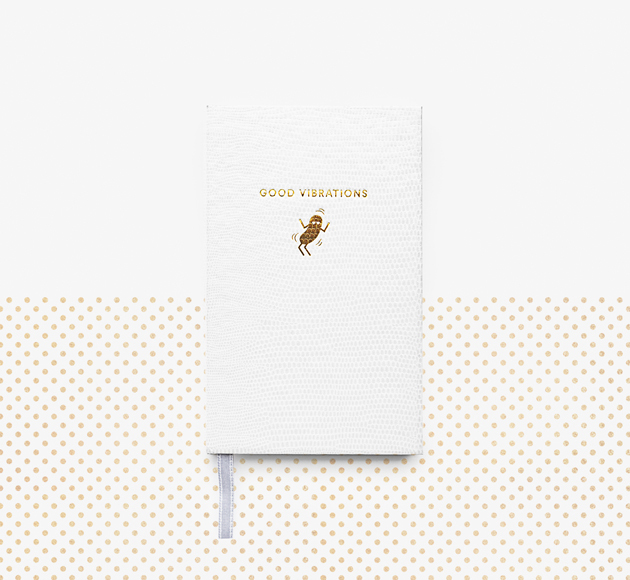 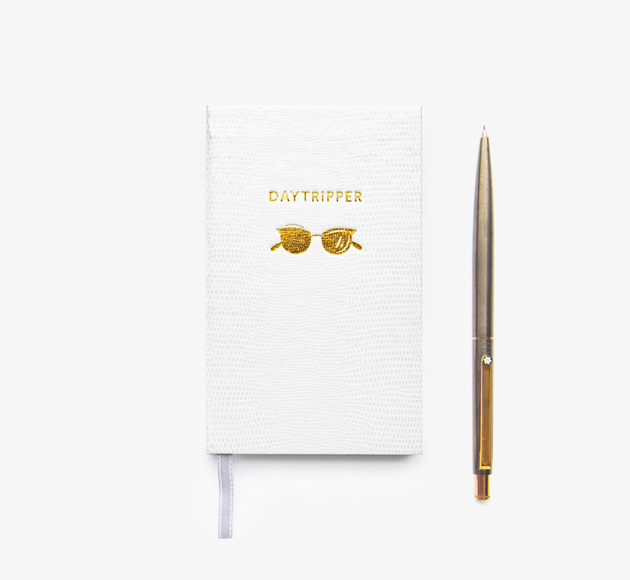 This tranquil blue marble notebook, perfect bound, with 100 plain, gridded and lined pages is perfect for all your travels. 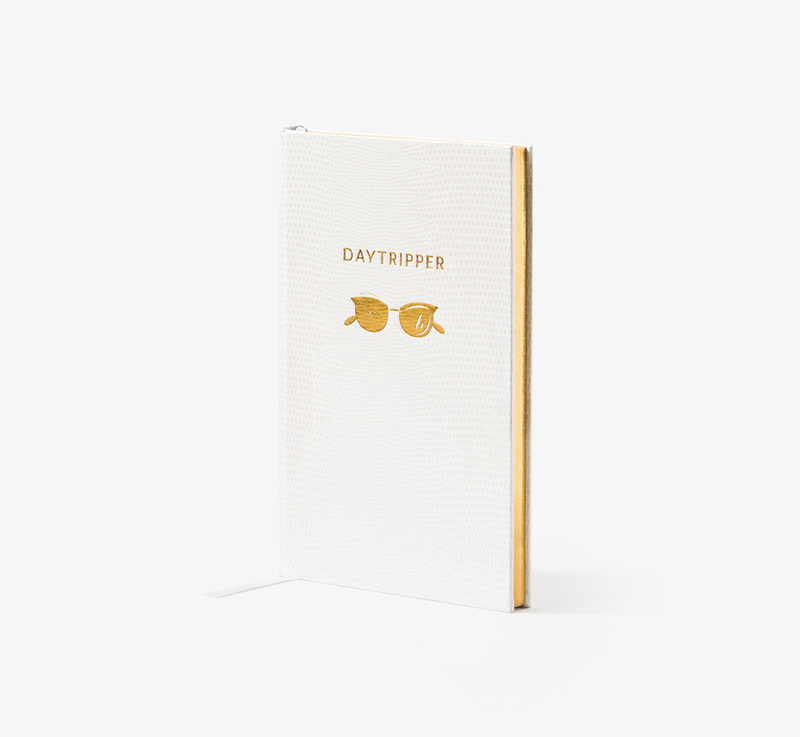 At 210 x 149mm with 80gsm Ivory paper inside and gold foiling on the cover it is the perfect gift. 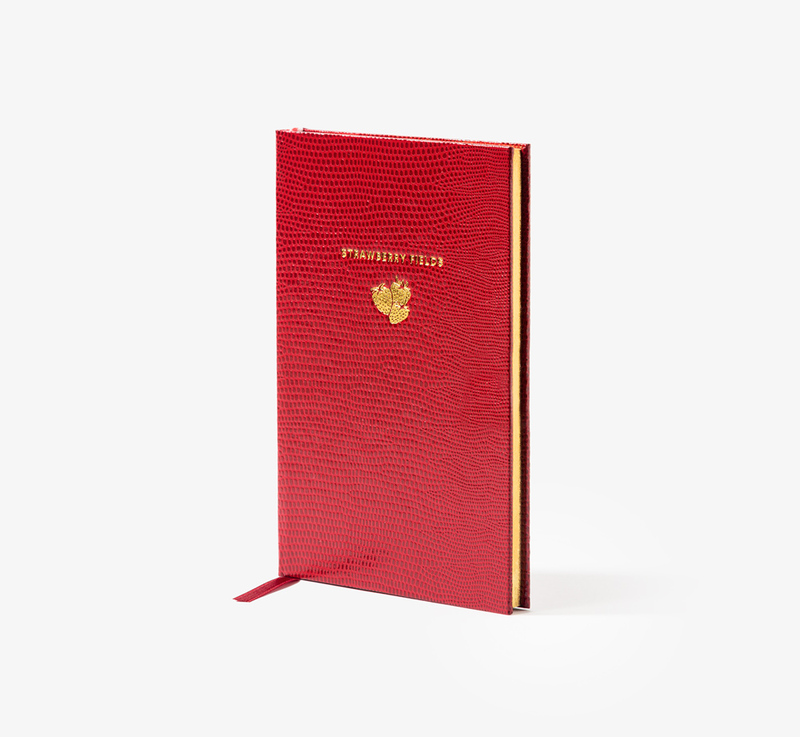 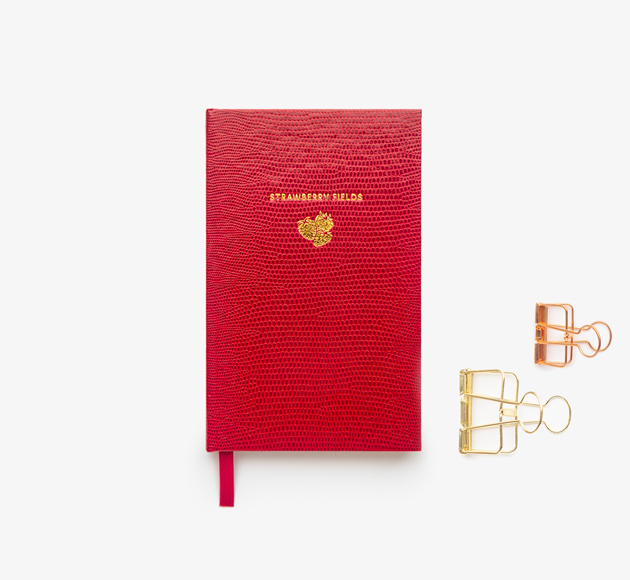 Whether it be from home to work, or Paris to Rome, this book is perfect for keeping notes, ideas or just archiving your memories.